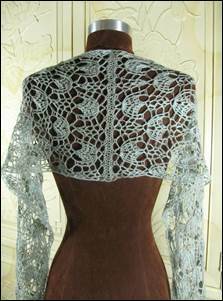 Crochet Wraps and Shawls — Sharon Silverman Crochet: Your source for 'How To' crochet books and fashionable patterns with clear instructions. Crocheters will be delighted with the variety of styles and techniques in these twelve patterns for wraps and shawls! 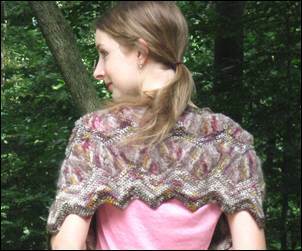 Designs range from the lacy and lightweight Sonata Shawl to the warm and snuggly Anaconda Wrap. Each pattern includes crystal-clear instructions and helpful technique photos. Whether you're looking for a cozy wrap, an accessory for a special occasion, or a one-size-fits-all gift, Crochet Wraps and Shawls has the perfect pattern for you!